If you are looking for a better way to get the sewer repaired or replaced than making a huge hole in the middle of your yard, The Drain Dudes has the process you need. With our trenchless sewer replacement, we can get your job done with as little mess as possible. With our no-mess no-dig system, we can have your sewer in place and ready to go in no time. We have an award-winning underground crew that is dedicated to the cleanliness of your job. They are trained in how to do the job without creating a mess. Some jobs might require them to do a little digging, but will, for the most part, be done without a large hole. We have done more jobs than we can count for contractors with State and Federal contracts. 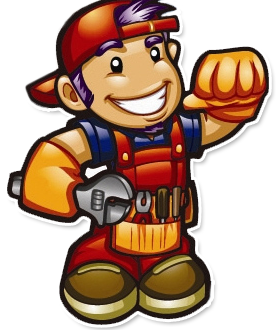 We will install underground piping and sewers for plumbers who don’t have what it takes to get the job done, whether that is manpower or equipment. At The Drain Dudes, we love our jobs and we are committed to making your experience as pleasant as possible. We understand that situations with the sewer could be unpleasant and even stressful, and we will work diligently to provide you with the best, fastest, and cheapest no-dig sewer replacement out there. 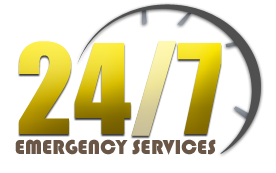 We are available to answer your questions 24/7. Stop suffering with the pains of a sewer problem, and give us a call today.